Age-related macular degeneration (AMD) may be the leading cause of new cases of blindness in Americans age 65 and older. 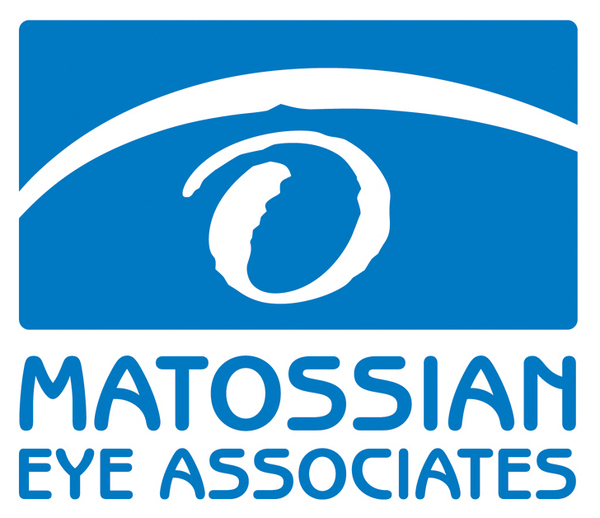 During AMD Awareness Month in February, the board-certified ophthalmologists at Matossian Eye Associates advise seniors that regular eye exams along with today's treatments for AMD - if provided early enough - can help prevent unnecessary vision loss. AMD, which affects an estimated 178,000 persons between Pennsylvania and New Jersey, is the deterioration of the macula - the light-sensitive tissue lining the back of the eye that is responsible for reading vision. AMD has two forms - wet and dry. While dry AMD leads to a gradual loss of vision, wet AMD leads to faster vision loss and is the more serious form of the disease. Wet AMD is responsible for 80 to 90 percent of all AMD-related blindness. As AMD is not commonly detected by patients until they begin to experience vision loss, it is critical to understand the importance of annual eye exams. As its name indicates, AMD is an age-related eye disease and increasing age is its main risk factor, followed by ethnicity, family history and smoking. Even though smoking doubles the risk of developing AMD, one study found that cessation of smoking is associated with a reduced risk of AMD. Matossian Eye Associates is now offering genetic testing to screen for AMD. RetnaGene™ AMD assesses the risk for wet AMD onset in patients aged 55 and older with existing dry AMD. 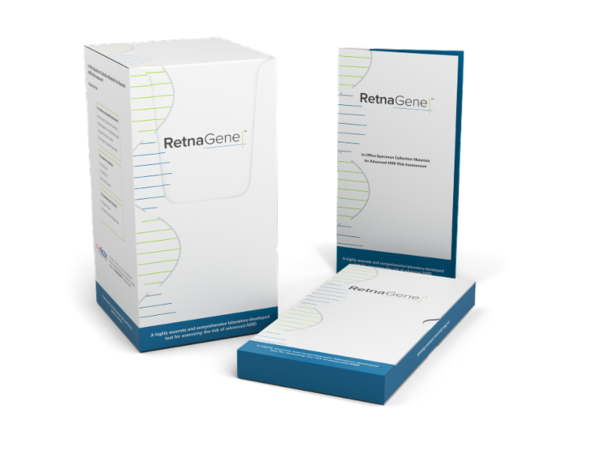 RetnaGene™ LR assesses the lifetime risk of AMD in patients with a family history of AMD. Please discuss your family history with your eye doctor at your next visit to see if RetnaGene™ DNA screening is recommended for you. nurses/technicians, and administrators come together to share their expertise and learn from their colleagues. 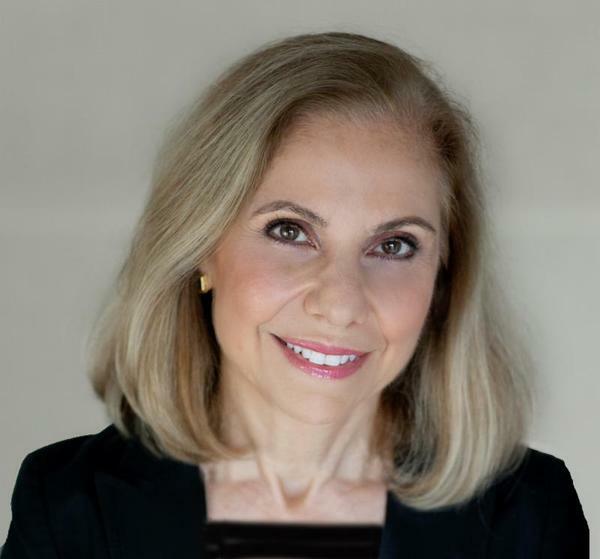 Dr. Matossian spoke to a group of her peers on "The Neglected Refractive Interface: Impact of the Ocular Surface on Cataract Surgery Outcomes." Dr. Matossian also spoke to a group of nurses, technicians, and administrators on "The Dry Eye Workup." ONLY $10 PER UNIT (33% off)! Botox®: temporarily improves the look of both moderate to severe crow's feet lines and frown lines between the eyebrows. We will also be offering special promotional pricing on Juvéderm® dermal filler syringes - $100 off the first syringe, or buy one syringe at regular price and get the second syringe 50% off! Juvéderm®: injected into areas of facial tissue where moderate to severe facial wrinkles and folds occur to temporarily add volume to the skin, especially around the nose and mouth. By appointment only; limited space and spots are filling up quickly! Call (800) 708-8800 for an appointment today! All the Smile, None of the Lines! 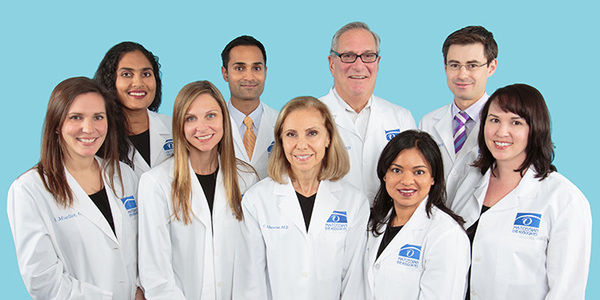 As a nationally recognized expert on dry eye, Cynthia Matossian, MD, FACS was recently asked to lead a webinar, attended by ophthalmologists across the country. 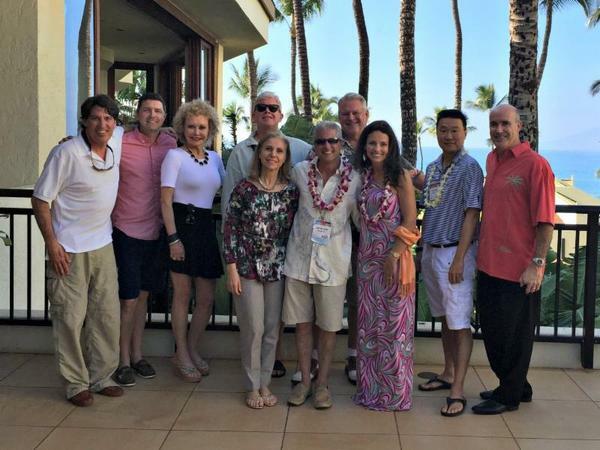 Sponsored by Physician Recommended Nutriceuticals (PRN), Dr. Matossian spoke on the topic of "Bene­fits of Omega-3s for a Healthy Ocular Surface," presenting the latest clinical research on the use of Omega-3s to combat the symptoms of dry eye. Matossian Eye Associates (MEA) is happy to present the Local Artist Program where MEA features a local artist in our reception areas. For a three month period, the work of two artists will hang in our Hopewell, NJ and our Doylestown, PA offices to be enjoyed by our patients and visitors. Visitors to the office are able to purchase works directly from the artist. All sales of artwork from the exhibit go directly to the artist. 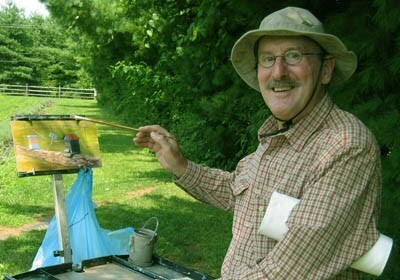 In our Doylestown, PA office, the work of Peter Hunt will be featured from January-March. 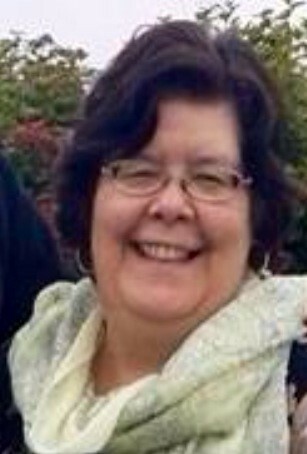 In our Hopewell, NJ office, the work of Kathy Barclay will be featured from January-March. Kathy is a watermedia artist, currently creating paintings on Yupo paper, tiles, and Japanese Masa paper as well as traditional watercolor paper. She has developed workshops, classes for all ages, and currently tutors children and adults in traditional and abstract approaches. 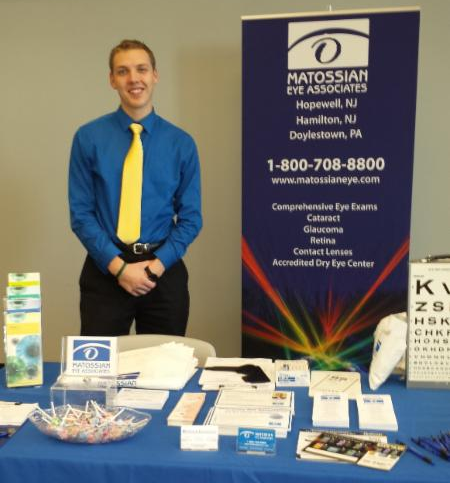 Matossian Eye Associates is active in the Mercer County, NJ and Bucks County, PA communities, providing vision screenings and information on eye health at health fairs, senior events, and corporate gatherings. Recently, we provided free vision screenings to the employees of Hopewell Township, including policemen and firefighters. We also provided free vision screenings to the Department of Human Services in Trenton, NJ. In March, we will be attending Lawrence Senior Center Health Fair and the Education Testing Services Health Fair.